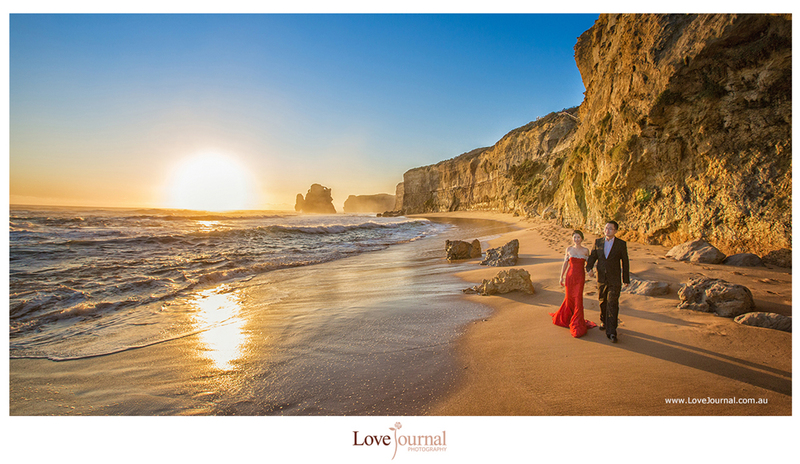 The Twelve Apostles is a collection of limestone stacks off the shore of the Port Campbell National Park, by the Great Ocean Road in Victoria, Australia. 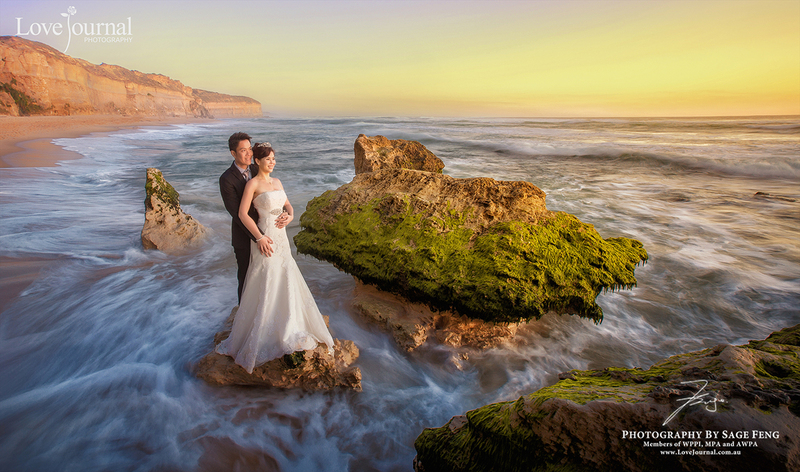 Their proximity to one another has made the site a popular tourist attraction. 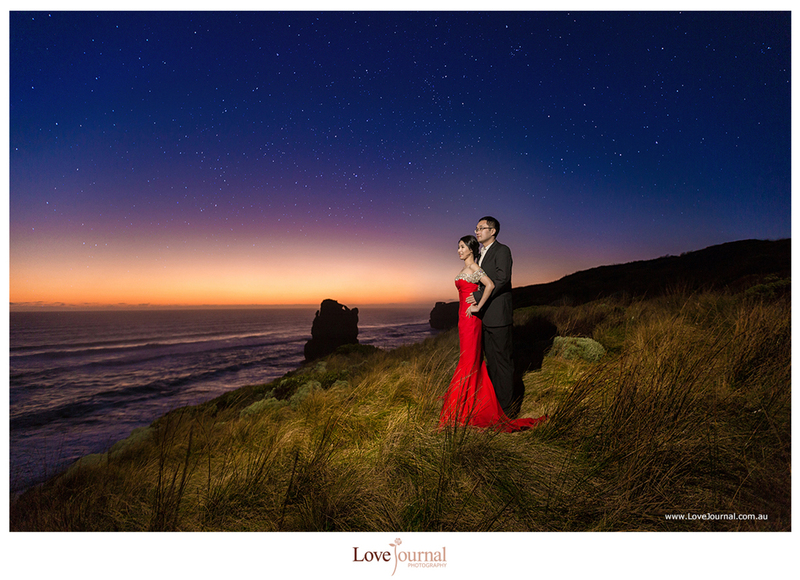 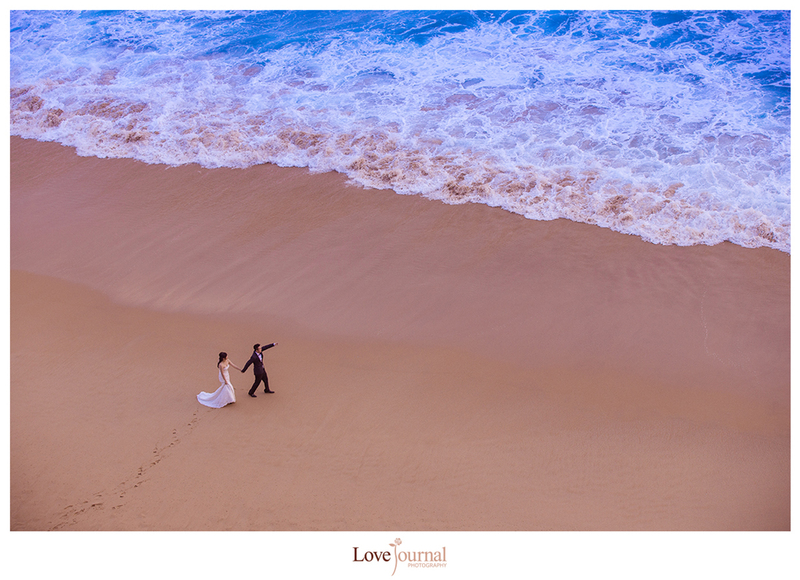 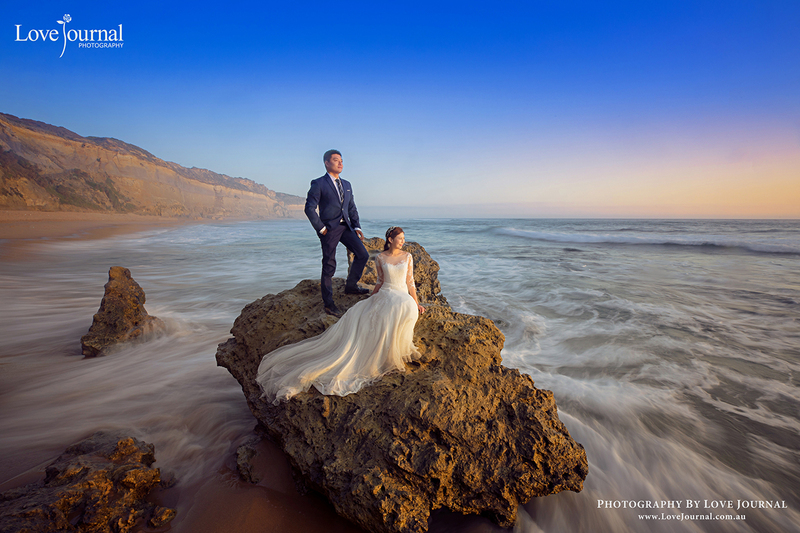 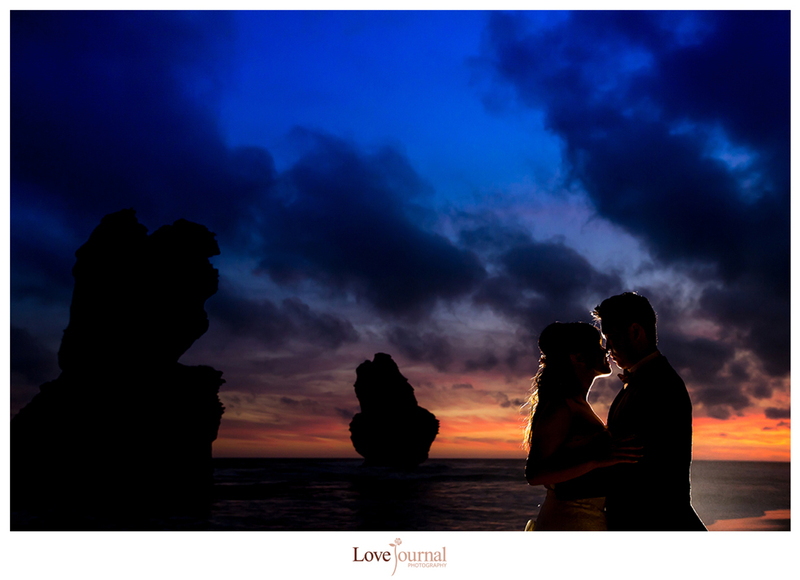 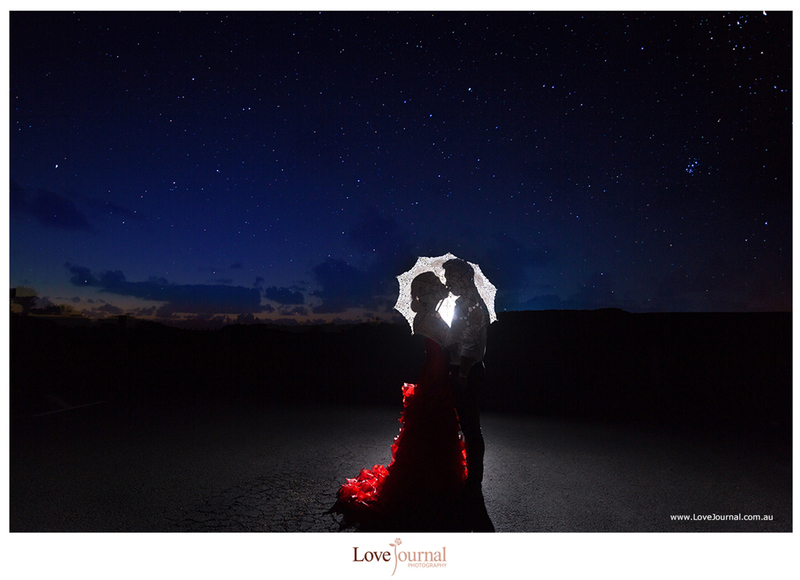 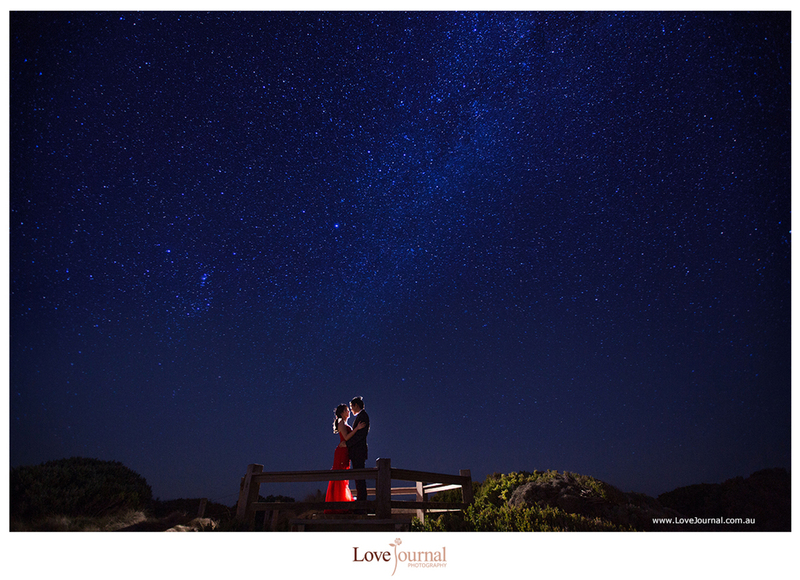 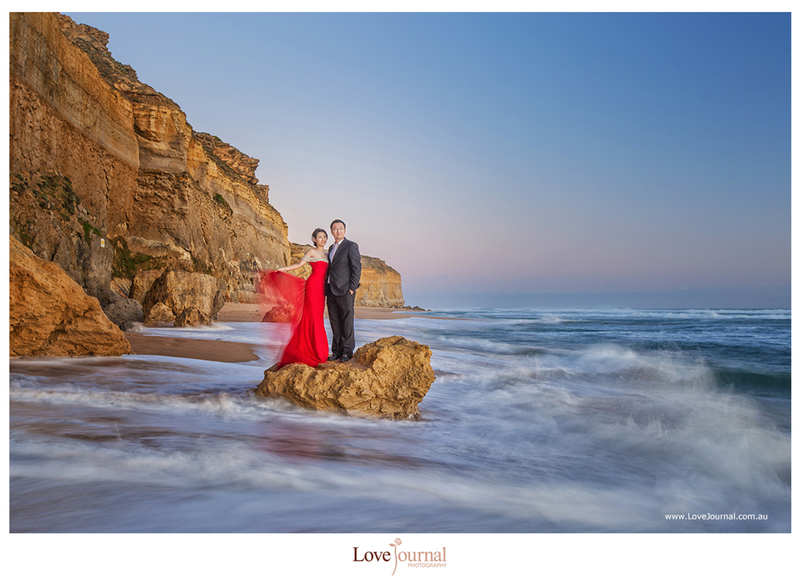 Great Ocean Road Pre-wedding Photography.